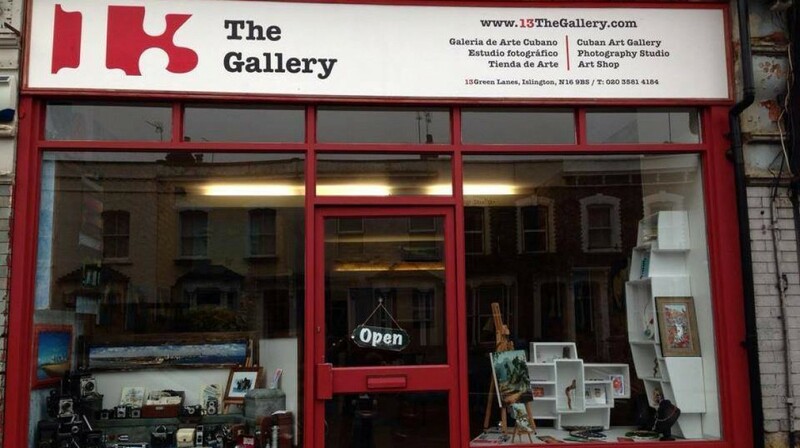 13 The Gallery is a non-profit art gallery best defined for its fair trade, community and internationalist values. It aims to promote artistic creation and cultural heritage, to be an international art and inter-generational collective activity hub for our vibrant and diverse locality, in order to enhance integration and well-being of the community. It has a particular interest in creating opportunities to Latin American and Caribbean artists and others who are largely marginalized and disadvantaged because of their country of origin, but also encourage local emerging artists to share their work with the public. Part of London Newington Green business and action groups, Transition Town Stoke Newington and the Cuba Solidarity Campaign. 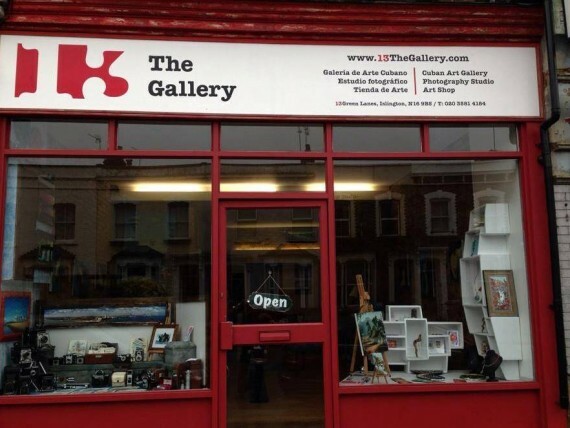 The gallery is a 10 minute walk from Canonbury, Dalston Kingsland and Dalston Junction stations. Buses: The 21 and 236 stop few metres away, at Newington green.